For many years, Irene endured hardship, poverty, and all the challenges associated with being an illegal immigrant in the States, and now she is an established working professional. 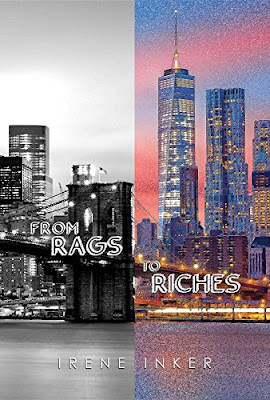 From Rags to Riches is her first book, inspired by seeing and living the life of an immigrant and American. A series of short stories, this book reflects on daily life in the land of opportunity. Every chapter is a standalone story that intertwines with the others, with dramatic events described in a unique style combining drama, humor, and criticism. Written with an amazing, breathtaking emotional power, full of sweet and bitter sarcasm about people, situations, the corporate world, and relationships, once you start reading From Rags to Riches, you will not be able to put it down until the very end. It will make you laugh, cry, shiver, sweat; it will wake up your every emotion. Irene Inker, was born in Russia, St. Petersburg. Being in her mid-twenties, experiencing complete disillusion with the SSSR politic, deteriorating quality of live and increasing anti-Semitism – runs away to United States during the last days of communistic Russia in 1989 and is a resident of New York ever since. The End is only the beginning. It is the end of the Earth but the beginning of a new existence for mankind and for me, the controlling computer. I am the one who is able to keep things running and am responsible, for the most part, for the peace that is in place for the planet Earth. It is my job to ensure that the human race lives, as much as possible, in harmony and is able to live and thrive. That is the prime objective in my programming and I will do everything in my power, including going to war myself, to see that the human species is safe. While killing and destroying is not a problem for me as I have no feelings it is not something that I do lightly. I have been programmed to honor life in all its many forms and not to take one needlessly. When it comes to the human race I do that without exception. If another life form is planning or attempting to take human life I have not programming against taking the necessary action to see that it doesn’t happen. I am an American currently living in Philippines. I have published two Amazon books, one of poetry, Letters from the Heart, and the other of my own ramblings. I have also completed a short book on homemade soap as a ghostwriter for a client, and currently writing several other stories of my own. While I have done some non-fiction writing, I enjoy fiction much more. I currently have three stories that I have ghostwritten for a publishing firm in London, two of which have been published on Amazon. I like to meditate and I am a lover of life. I am very happily and contented in my marriage to my wife of over two years. If you need someone to tell your story, or to put your ideas into words, let me know. I am happy to discuss it with you. I'm here to do for you what you don't have time to do for yourself. GM: Thanks for connecting! Writing and riding horses is so much fun! You have a great horse history. When was your first encounter with a horse? RE: My kindergarten teacher, who was a close friend of the family (and who wouldn’t be after having all six of us siblings in her class, haha!) was also a rancher and raised all kinds of animals, from sheep and rabbits to cows, chickens, and most importantly to me, horses. Knowing my family loved animals, she invited us over ever summer to come ride. It was the highlight of my year, every year. She’d put us on her beautiful broodmares, name Princess and Fanny, who would patiently tote us around a dusty paddock for hours on end without complaint. Eventually, when we were in a position to buy our own horse, she put us in contact with the people who sold us a flashing paint gelding, nicknamed Stoney. My kindergarten teacher and her horses have left a lasting impression on me, my relationship with horses, and my desire to share my love for them with others. GM: What eventing/competing have you done and how has it inspired you in your writing career? RE: Being from the Midwest of the U.S., I grew up mostly being exposed to Western riding. However, my grandfather saw a unique opportunity to expose me to English riding when he gifted me dressage lessons as a Christmas present. I was hooked. Those lessons eventually led to my family purchasing Stoney, who though young, had already been trained in Western. My instructor and I spent an intensive fall and winter retraining him for English and the following spring, we began showing in dressage. With experience, we expanded our repertoire to include show jumping and eventing, as well. Through high school and into college, we competed pretty regularly and had some fantastic success. A pretty paint horse doing well in English disciplines is a rare occurrence in our region. As I got older, though, competition, by necessity, had to go by the wayside. Marriage, work, and children took precedence, though I have always considered myself blessed that Stoney has been close through it all. Last year, Stoney came out of retirement and took my three girls to their very first leadline class at a local show. Though (and maybe because) I’m not able to ride and train as intensively as I’d like, I turned to writing as a way to relive some of my favorite memories. I look forward to riding and writing more, drawing on all kinds of experiences I’ve had—and continue to have—with all kinds of horses. GM: In your first book Headed for the Win there are surprising twists! Do you write of your own life/riding experiences? RE: Definitely! In fact, the Nadia and Winny series, was inspired by some very memorable moments Stoney and I have had while riding together. Like when he dumped me after a pheasant jumped out of the meadow and surprised him. Or how he was upset for half an hour about a plastic bag floating over a harvested cornfield. Or why he’d willingly go swimming in a lake but would snort and stop dead in his tracks when he came across a murky puddle. More than once, I’ve wondered just what he was thinking. 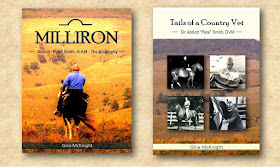 Writing these books has given me a fun way to explore the possible explanations for the reasons horses tick. GM: Experience always makes great stories. How do you develop scenarios and characters for your books? RE: I love observing people and their interactions with each other, including their horses. From this has stemmed many, “What if?” scenarios, some of which have made it into my writing. For a book to be enjoyable for me, there has to be some meaningful conflict that will help the character(s) grow, draw closer together, have a deepened resolve to accomplish a goal, etc. It doesn’t mean the world or some of the elements can’t be fictitious, however, which is why I took some liberties with the reality of the Nadia and Winny series. Still, the relationships, characters, and their personalities have to be relatable for a story to shine. 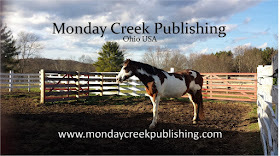 GM: With a lot of competition in the equine writer’s arena, you certainly have brought awesome books to readers. How do you maintain thoughts and ideas? RE: In this current life stage, there are many demands on my time and small children that require a lot of attention. So, on top of daydreaming (frequently!) while doing menial chores, I am sure to keep detailed lists and outlines on my phone so when I have a chance to write, I can jump right into the story instead of wondering where the plot is going to go or what conflict the characters are going to experience. 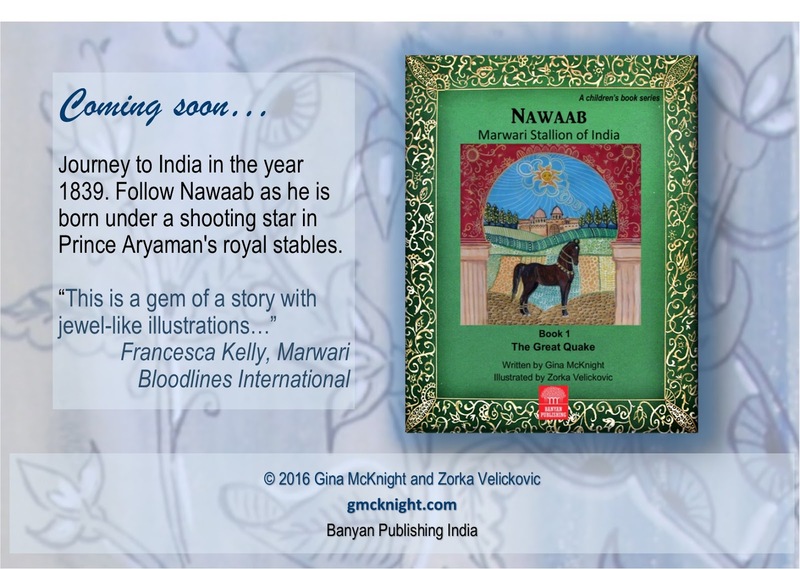 RE: Nadia and Winny will return in a third book (Gloria isn’t going to get away with anything)! On top of that, I have a YA dystopian series, entitled The Midnight Slaves, that I recently released (somehow horses always make it into my stories—there are a few of my favorite horse characters in that series as well). When I’m not writing books, I keep up a personal blog, entitled, The Rehomesteaders, where we share some of our hilarious moments, favorite recipes or home improvement triumphs. 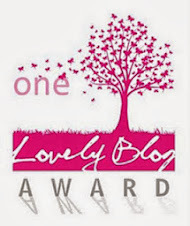 I also post on my author website at rachaeleliker.com. There are dozens of books patiently waiting in the back of my mind to be put on paper. Someday! GM: Yes, I love your website and blog. Awesome! I am sure you are a reader as well as a writer. What books have influenced your life the most? RE: Some of the classics have been incredibly influential on me. Black Beauty is a big one—I joke with my husband that I could never sell a horse because I’ve read Black Beauty too many times, haha! Otherwise, I’ve enjoyed books like Peter Pan and Wendy, Little Women, and Pride and Prejudice. I’m a huge fan of some modern equestrian authors as well, including Brittney Joy, Kate Lattey, Leigh Hutton, and Tudor Robins…I read so many different genres because so many different types of stories intrigue me. One of the things that has been incredibly satisfying since becoming an author is my heightened appreciation of others’ talents and their ability to craft fascinating and complex stories that influence me as a writer, too. GM: Do you enjoy attending book signing events, literary lunches, and author gatherings? RE: Yes and no…I’m naturally a very shy, introverted person, so public events take a lot out of me. However, I love meeting fans and new readers and discussing what kinds of books they enjoy reading. So, I recognize that my shyness is a weakness I can work on so I don’t miss out on opportunities to meet people. I try to attend a couple of events every year in the area and would like to expand as I complete more novels. GM: As an author/writer, what memberships do you keep? Do you think they are important for marketing? GM: Writing is easy, marketing takes finesse. What have you found to be a good marketing venue? RE: Marketing…that is another one of my pitfalls. However, since self-publishing has really taken off, some user-friendly platforms have been incredibly instrumental in connecting readers to new authors. I’ve found success doing stints of discounted or free books and advertising them on sites that send out books recommendations to the newsletter subscribers. I also actively keep an author website, send out a sporadic newsletter, maintain a Facebook fan page, and am on Twitter. I love how social media connects people across the globe. RE: Through many sacrifices and miracles, we still own Stoney, who now lives in the pastures in our backyard. He just turned 20 and lives a quiet life in semi-retirement, giving a lot of children their first horseback rides, the occasional lesson, and a few more intensive schooling sessions with me a couple times a week. When we lived in Iowa and Stoney first came to live with us, we went to a horse auction a mile down the road and bought a cheap, plain-looking filly to keep him company and named her Dancer. She’s grown into a sassy, subtly beautiful mare with a great trot (especially for a Quarter Horse!) and the two have been inseparable for the past eight years. She is very green but I have big plans for her future, though I keep telling my husband we need to build a riding arena and a barn first. Once I finish fixing up our house, I know right where I’ll put them! 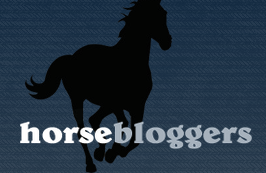 RE: Traditionally, horsemanship has meant the art of riding but what I’ve discovered as my connection with horses has evolved over the decades, is that true horsemanship encompasses the entire relationship with them. 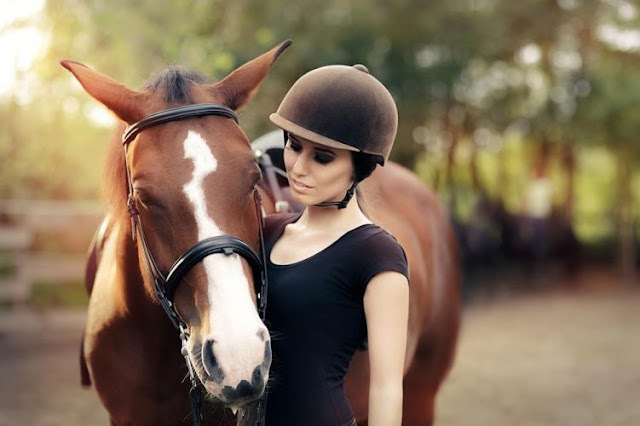 Though there is much to be learned in the saddle, there are equally important lessons to be mastered from the ground, whether teaching another to ride, grooming, caring for them, or simply observing them. So, when I think of horsemanship, I consider it a whole-horse approach. 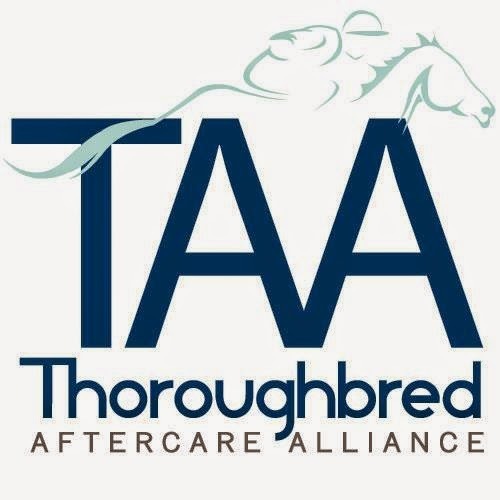 This can truly deepen a horse and rider’s relationship and create lasting bonds that will resonate for a lifetime. Nadia Wells has spent her life trying to convince her parents that horses are a necessity but despite her best efforts, they see them only as an extravagant luxury. After landing her dream job mucking stalls in exchange for riding lessons, a wealthy philanthropist recognizes Nadia’s talent and decides to invest in her. Purchasing a mare nicknamed Winny, Nadia is sure she’s bound for equestrian greatness but on the cusp of their most challenging three-day event yet, Winny bucks Nadia off in front of a crowd of her peers. Humiliated and fuming, Nadia makes a birthday wish that she could better understand her horse. The next morning, she wakes up to discover she has four hooves and a tail swishing between her legs: she and Winny have switched places! 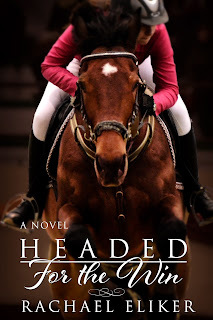 If life as a teenage-girl-turned-show-horse wasn't hard enough, Nadia has to figure out a way to tell the dashing Mike how she feels or risk losing him and the competition to the talented, gorgeous and spoiled Gretchen. 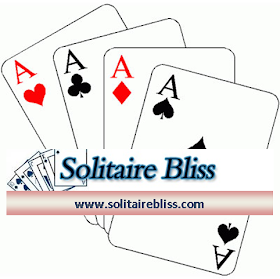 Will the pair concede defeat or work together to overcome the impossible and be headed for the win? Jim Schachter, New York Times, "Delightful." Stephen Covey’s "seven habits of highly effective people?" Norman Vincent Peale’s "power of positive thinking?" Dale Carnegie’s "how to win friends and influence people?" Realize that none of these powerful – yet fundamentally simple – concepts will change your life one iota unless you first make the decision to embrace them. In other words, the decisions you make are the single most influential factor determining your future. This is true whether you are a business leader, military officer, entrepreneur, politician, physician, dentist, lawyer, student, or just someone who is serious about achieving a better life. Simply put, your success – or lack of it – depends on the decisions you make. • An appreciation of how your frame of reference influences the analogies you derive, and thus the decisions you reach. 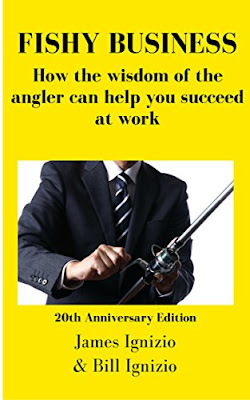 In Fishy Business, we illustrate – through entertaining fishing parables and actual business stories – just how you can broaden your frame of reference, thus deriving a wider range of analogies, and – as a consequence – reach improved decisions. Can one boy hold the fate of the world in his hands? Can a "chance" meeting change his life? Marvin is just a boy trying to survive in a devastated world. But Marvin is no ordinary 16 year old as he is soon to discover. 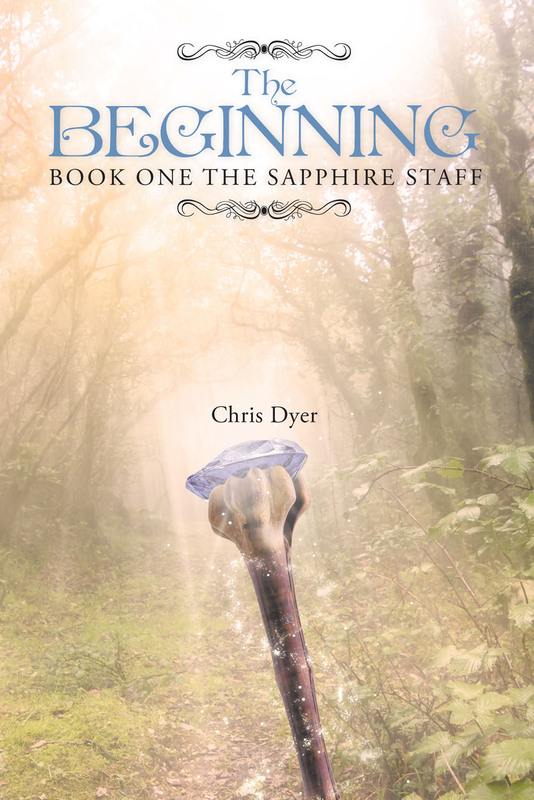 His "chance" meeting takes him on a journey to find the Sapphire Staff and to discover that myth and legend are far more real than just old tales told by the fireside. Creatures of myth and magic hidden for centuries in the shadows must step into the light and stand side by side with mankind. Instead of using the normal channels, the author has taken comments from the manuscript readers who are normal members of the public. As he says they are the people that are important and will be the ones to buy the book. Probably the most intriguing piece of work in the modern world of literature... I’m a fan! What can I say? I’m hooked, cleverly imaginative, full of suspense, loved the characters, looking forward to seeing the manuscript for the sequel. Loved the book now waiting for the movie (and the sequel)! 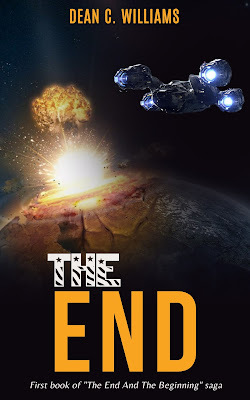 From the first paragraph, author Chris Dyer entices you into another world of engaging characters, thrilling scenarios, and dramatic encounters. Marvin, the main character, is a charismatic teen, taking a journey into the unknown to find the Sapphire Staff. Recommended reading for those wishing to follow in the steps of Marvin, encountering mythical creatures and mystical lands. Chris Dyer has spent his life around horses. He is at the moment living in Africa and has expanded his genres from nonfiction to fiction as well. 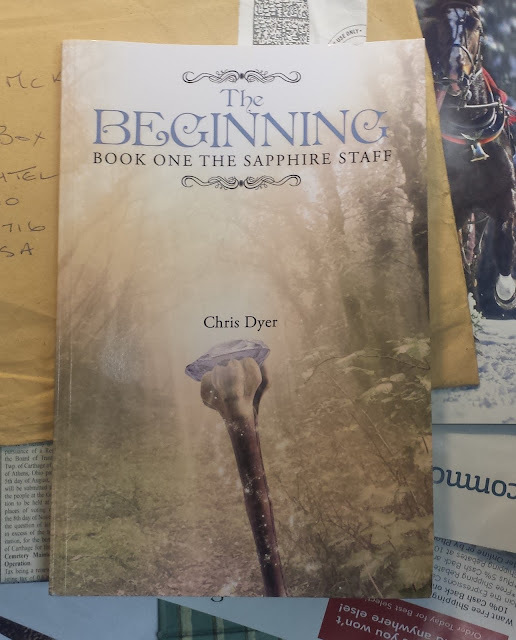 Chris has written on the subject of horses, natural remedies and country cures and has now expanded into the field of fantasy with this his first book in a series. He spent time in Africa where he helped to set up a wildlife park. He hopes to go back for a short period... he hopes to bring in a pride of white lion to the park and has been asked to supervise their induction. 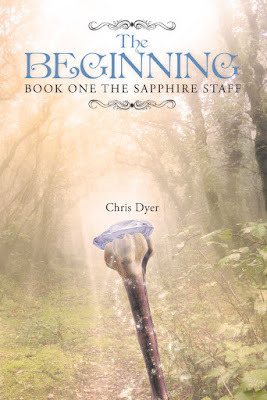 Chris is working on the follow up to The Beginning: The Sapphire Staff which is titled The Emerald Land. 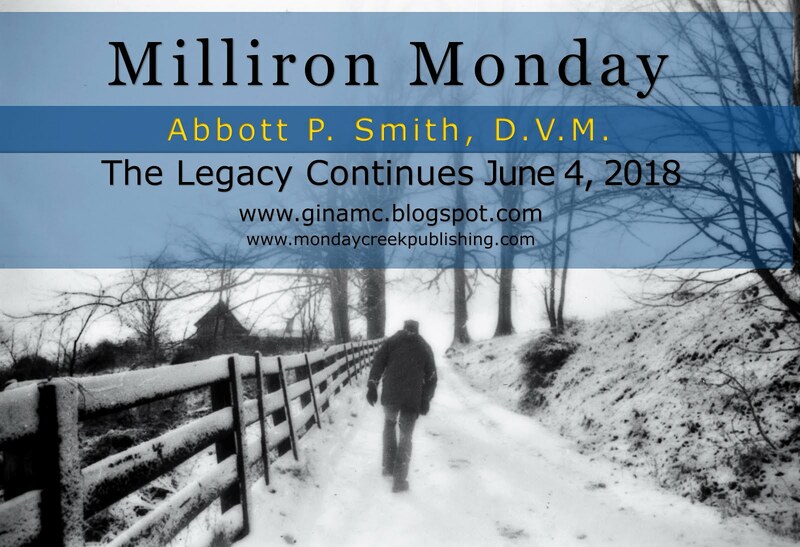 he has several other projects underway, including a newer more comprehensive version of his original Plant Potions & Oils for Horses and a novel Sting in the Tail based around the racehorse industry. He says that if only one person buys his book and enjoys it he has reached his goal... though he would love for many to do the same. VOTE! 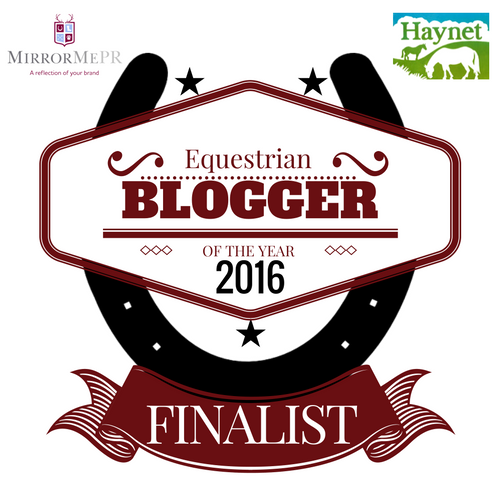 Equestrian Blogger of the Year 2016! 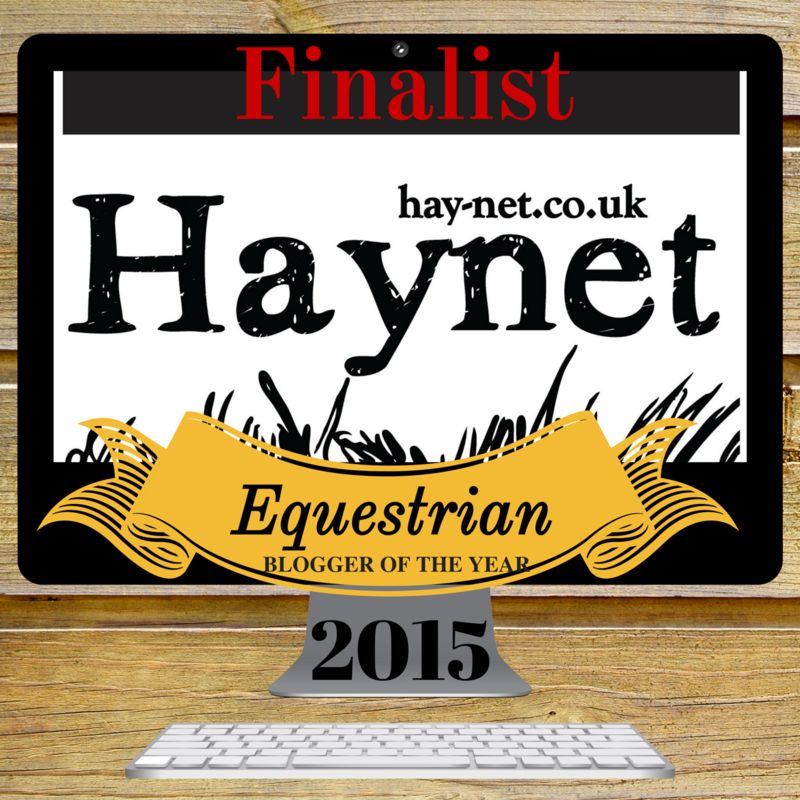 Riding & Writing has been nominated and is a Finalist for HayNet UK’s Blogger of the Year 2016! Winners are selected by peer voting! 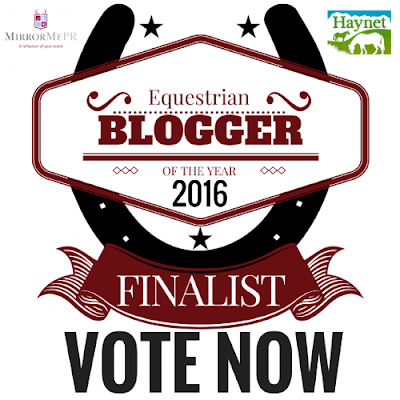 Please cast your vote for Riding & Writing! 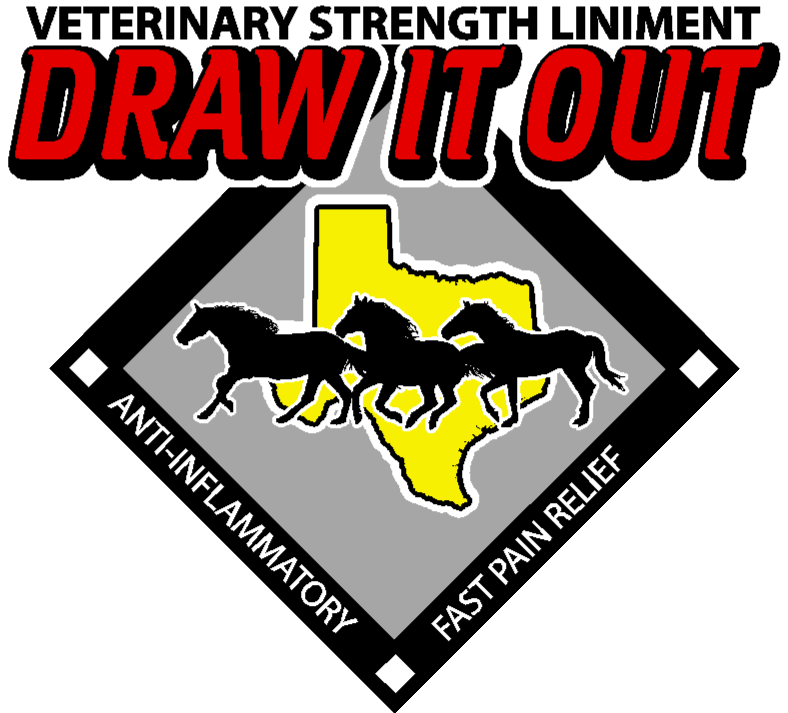 Thanks to all the great participants; cowboys, writers, authors, artists, photographers, poets, horse trainers, equine clinicians and therapists, and more! 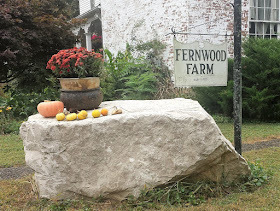 Poetry from the Field takes you around the farm, through the countryside, and into the forest. Ohio poet Gina McKnight invites you to sit under a sycamore tree and along the banks of Monday Creek. Journey along the well-worn path to the barn, to the stables, and a place in the hay. Find joy in the company of bees, birds, trees, and rain. 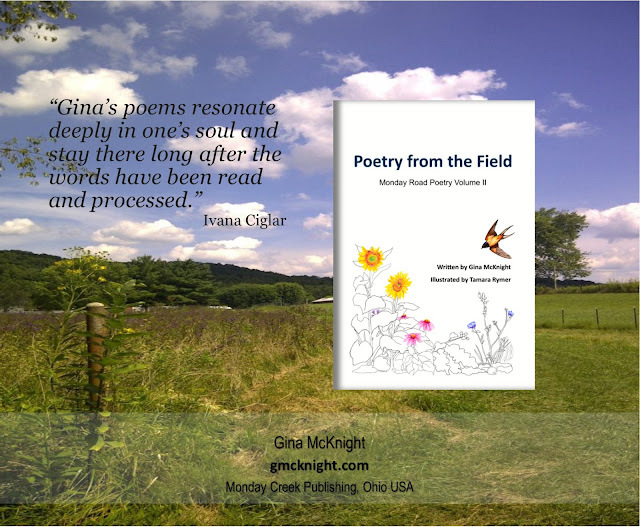 "Poetry from the Field" (2016) is the second volume of poetry, by American poet and equestrian, Gina McKnight, and brings a fresh breath of air to readers. It is an aptly named volume, as Gina spends most of her time in rural, bucolic surroundings with her beloved horses; and it reflects and expresses diverse aspects of this life with considerable zest. 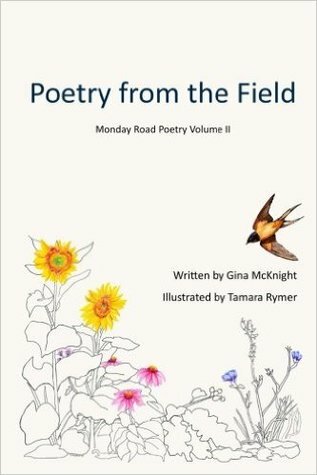 Once again, Gina McKnight uses a lyrical and moving language to express her feelings and thoughts and daily observations, in close communion to a changeable and fluid natural environment, within continuous life cycles and their ebb and flow, with a unique vitality. Often, external natural scenes merge with the poet's inner being, to create very subtle patterns. Poems like 'Blue', ''Cherokee's Mane', 'Elementals', 'Hay' and others, invite us to explore this world of sensitive contrasts and to engage with this at a highly personal level. Hope and Faith seem to be particularly strong, prominent factors, impregnating the whole of this poetic system. This volume has an added grace, in the small but entrancing illustrations added to it by artist Tamara Rymer. All in all, it is very well-presented and readable collection, worth perusing by all poetry lovers. GM: Welcome, Zan! 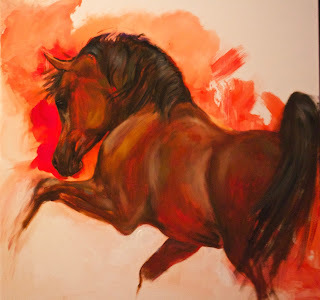 We are thrilled to connect with you and talk about horses and art! You truly know horses to be able to capture them so beautifully. When was your first encounter with a horse? ZE: Horses are such an important part of my life. I can’t remember the first encounter. My grandfather was a great horseman, a Texas cowboy. I have a photograph of him wearing his full cowboy gear when he was postmaster in a dusty Texas town. He was proud to say he once owned an “own daughter” of Steeldust, a racing progenitor of the Quarter horse breed. I was the quintessential horse crazy girl and lucky enough to have him as my grandfather. When I was old enough to have a horse, about the age of 10, he found a half Arabian half Morgan mare for me. I’ll never forget the sight of my tall handsome grandfather sitting up in the saddle riding my soon-to-be-horse. GM: As Bedouin myth has it, Arabians were created from the South Wind. They truly have a regal nature and versatile disposition. 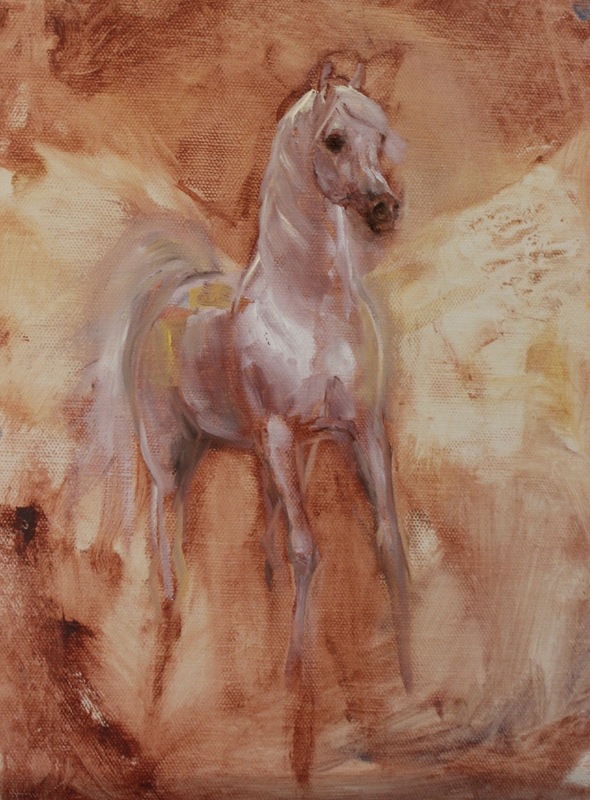 As an artist, you are known for your work with Arabians. Why Arabians? ZE: My grandfather gave me a subscription to Western Horseman magazine when I was about 8 and I saw a photograph of Golden Fantasy, an Arabian mare owned by Mr. Lewis of Lewisfield Arabians. 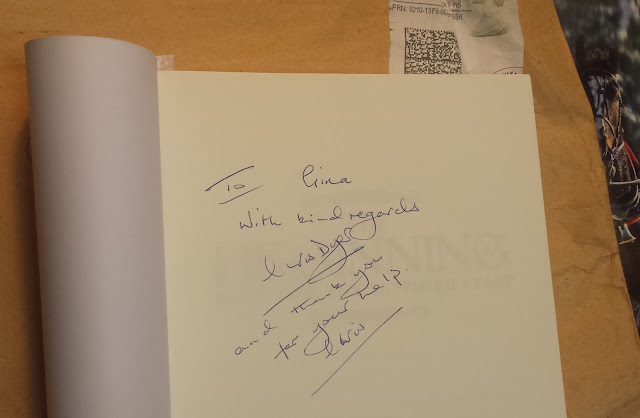 I wrote him a fan letter, and in turn he sent me a copy of Lady Wentworth’s The Authentic Arabian Horse. Then I was hooked on the Arabian. A stack of old, old Arabian Horse News magazines that someone gave me when I was a child are still in my possession. Those magazines, and that book, shaped my life. However, I also do many dogs, sheep, foxes and other breeds. I have owned Arabian horses all of my life (except for now, unfortunately). My first purebred, an Arabian Stallion Ibn Saka, one of the first Arabian race horses in this country, helped put me through college with stud fees and sustained me in other ways too numerous to account. Our story together lasted over 20 years, but his influence on my life continues to this day. A little bit of him is in everything I paint. ZE: I have a beautiful studio in my home with great light from skylights and northern light through the windows. It is a wonderful space, large enough to allow me to work on several things at the same time. My mother was an artist and I have her large easel where I do canvas work, and a worktable completely covered in paint where I sit to do the glasses. I always stand at the easel. My cat has learned not to lie behind me because I step back often to get a better perspective. The studio was built to be a mother-in-law suite above our garage so I have a bathroom for clean-up and a second room for the library and preparation work. I have a lot of art books. GM: Do you have a favorite piece of art of your own creation? ZE: This was the most difficult question. I worked in galleries for a few years as a gallery assistant and I remember the gallery owner telling me that artists never chose as their best work one that she thinks actually is their best work. This is because the artist may specifically like something for a reason the viewer may not be aware of, such as finally getting the right color for a white horse, or learning a lesson about perspective. For me it is also difficult because I have 3 different styles. 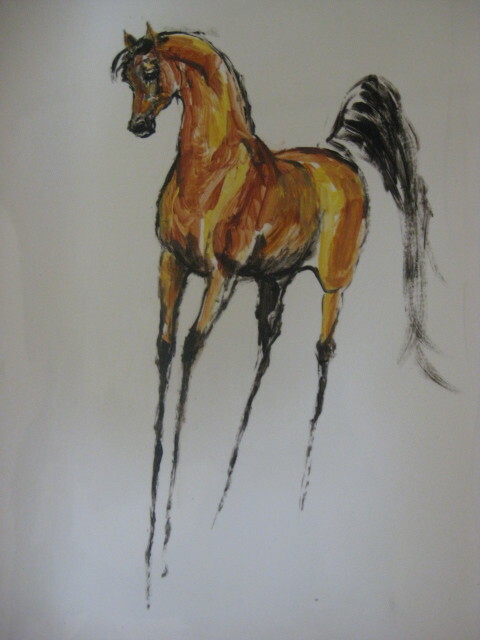 The first success I had was with my Whymzee line, very stylized Arabians based on my love of fashion illustration. Whymzees are exaggerated versions of snobbish Arabians and were an instant hit with buyers. The legs are long and unfinished. They are mainly watercolors because that is the classic medium of fashion art and because it lends itself to the loose movements the Whymzee’s are known for. A few years ago I decided that I could learn from copying old masters, a classic method of learning to paint. The portrait of Kador is in this style – it is not a master copy per se (known in art circles as a “master emulation”) but it is my attempt to emulate my favorite artist, Alfred Munnings. 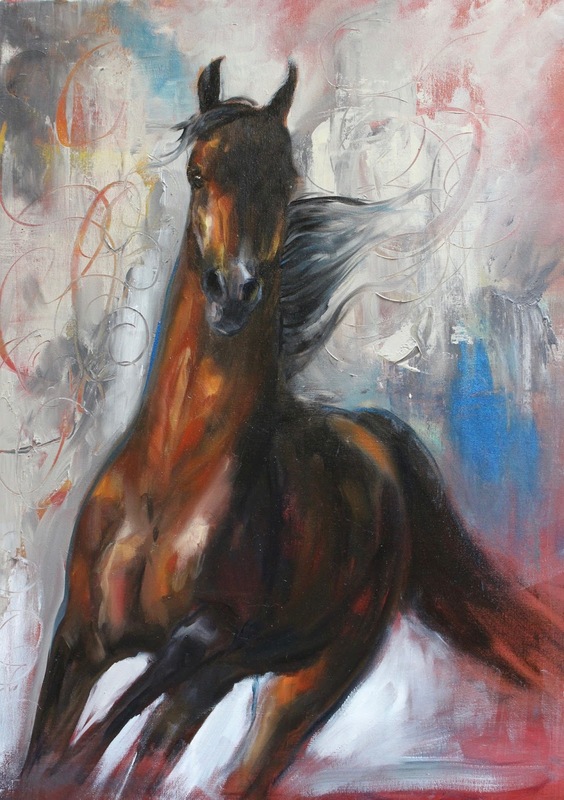 The painting of dogs and horse running is a master emulation of an Alfred de Dreux but I have changed the horse to be more Arabian and it is more a painting of joy rather than fear as the original was. But the one I have chosen as my favorite is Pegasus Reborn. It is the best representation of my style, which is more contemporary. It was done quickly with confident strokes, excuse me for saying that about my own work. Pegasus Reborn was a true accomplishment for me, exemplifying my style and bringing something to the subject above and beyond the horse. It sold within 5 minutes of posting it on facebook. 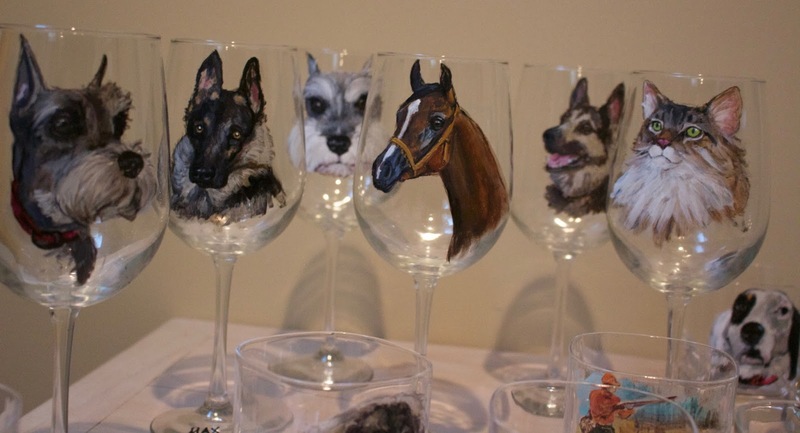 GM: When I was reading through your website and looking at your gorgeous art, I ventured upon your artwork on glass; a great way to showcase a stallion or memorialize a favorite horse/pet! If I were to order a custom fired glass portrait, how long does it take and what type of pose/picture should I send? ZE: The wineglasses and whiskey glasses have almost turned into a full time job! I’ve done literally hundreds now in the past five years. A clear photograph is the main consideration. The client must be reminded that we are talking about a very small image on the glass, so some things, such as a horse and rider, are difficult to get detail on. That doesn’t mean I haven’t done those though. At this time most of my commissions come through the Sportsman’s Gallery/ Paderewski Fine Art in Charleston SC and Beaver Creek CO. I do take commissions personally, but mainly for existing clients, clients that have ordered from me before. The gallery is great about handling the details of the order. They know what type of photograph works the best. They send them on to me for my final okay. 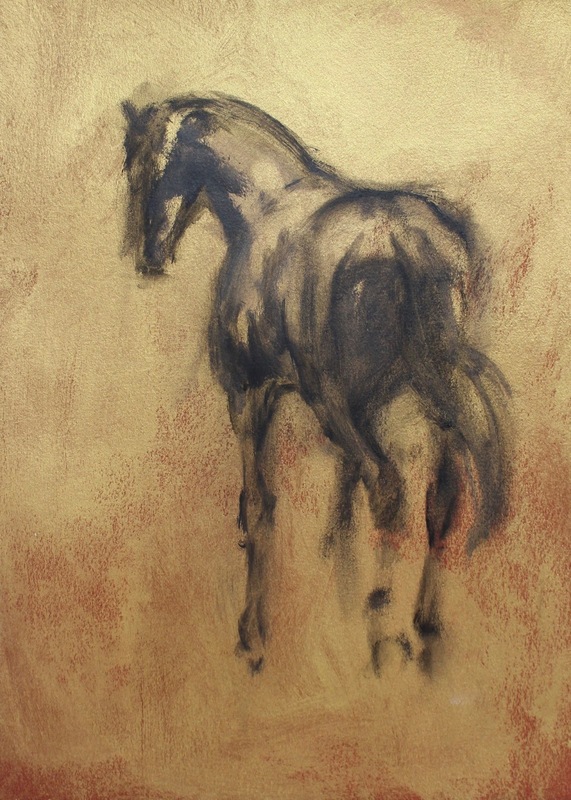 For the gallery I rarely do horses, mainly dogs and birds. And hunting scenes! I’ve had orders for as many as 75 at a time, for hunting lodges. Wineglasses, whiskey glasses and decanters are standard orders but I’ve done coffee mugs, etc. 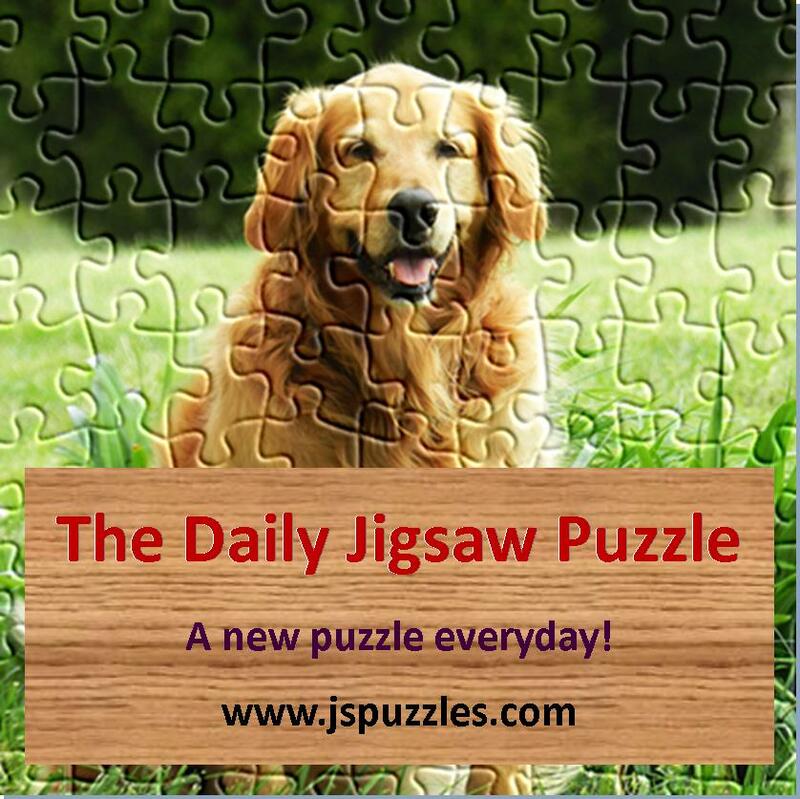 I can turn around a smaller order (say 4 or less) in a week, 2 weeks for a set of 6, and often do for special gifts. However, I have so many orders waiting to be finished right now that the gallery gives a time-frame of one month to complete an order. The images on the glasses are dishwasher safe but most people hand wash since I use very good glasses. I have clients who have used their glasses as their main stemware for years. Then again some clients just put them in a breakfront for display. With normal use, however, the glasses can be used, and I like it when people tell me they do. ZE: The Sportsman’s Gallery/Paderewski Fine Art Galleries in Charleston, South Carolina and Beaver Creek, Colorado, handle my work. In addition, I’ve exhibited at the Kentucky Horse Park Egyptian Event for the past 5 years and Region XII for 3 years. 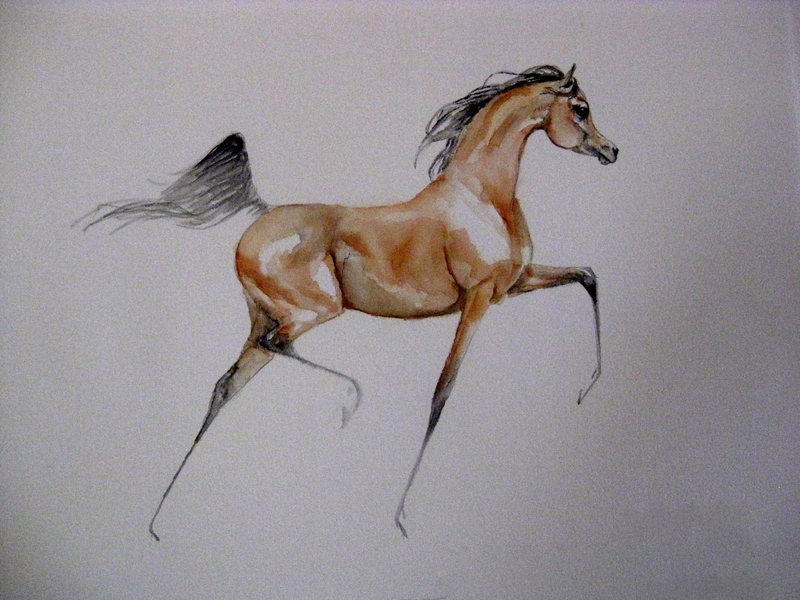 I also exhibit with a group of equine artists at the Georgia Dressage and Combined Training Championship at the Kentucky Horse Park in Conyers, Georgia, in October. GM: As a famous artist, commissioning around the world and staying busy in your studio, what do you enjoy in your leisure and relaxation time? ZE: Well I like to get out of the house occasionally. That sounds like a joke, but it’s been true lately. I have enough commission work to keep me upstairs in the studio everyday all day for about the next 6 months. I love to read. I’m big on history, especially ancient English history. I also have a workout studio in my home, which comes in handy. I don’t like to miss my work out, or a daily walk about the neighborhood to refresh my mind. I would like to travel more and I hope that is in my future. GM: What is your advice for novice artists? ZE: Develop your own style. Don’t have any agenda other that your own desire to paint, especially when you are starting out. And take lessons from as many established artists as you can. I’ve spent a great deal of money going to art classes around the country. Some have been better than others, but I don’t try to judge anymore. What you think is the worse experience often turns out to be the most influential on your work, down the line. The exception to that was the teacher Lesley Humphrey, who was the Kentucky Derby artist a few years back. The classes I took with her were invaluable to me. She was generous, fun during the class time, and a great teacher. Everything about studying with Lesley was a joy. ZE: The art of riding is a subtle communication between man and horse, where man must both exert control and let go of overt control. Horsemanship is finding the path of training that allows your horse to be the best it can be, no matter what discipline. 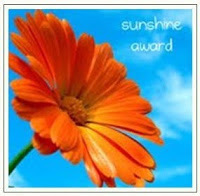 Gina McKnight is an author and freelance writer from Ohio USA gmcknight.com. An epic tale of a legendary stallion! Internationally esteemed dressage rider and trainer Catherine Louise Birmingham shares her deepest insights in this inspiring debut. 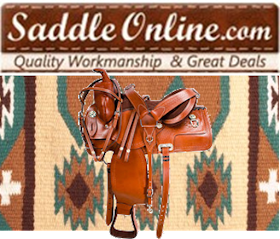 The Three Golden Principles for Riders - Focus, Feeling, and Action - are demonstrated in a clear, concise way that is easy for all riders to understand and apply to their personal journey. Birmingham shares her own experiences in a way that offers reassurance and a new way forward for riders, regardless of level or ambition. The perfect book for any rider searching for the confidence to better themselves in riding and in life. This unique book will be cherished forever. 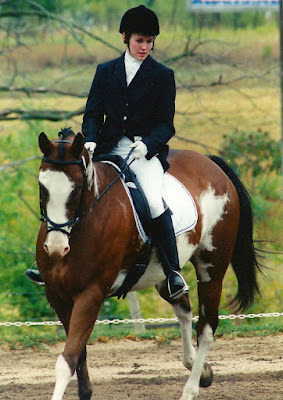 Author Catherine Louise Birmingham is an internationally acclaimed dressage rider, and trainer. Her career spans Germany, Japan, Australia, Singapore, Malaysia and Jakarta – Indonesia. Her expertise in horsemanship is recognized and respected around the globe. 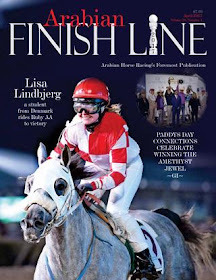 Catherine’s articles have appeared in Danish horse magazine Ridehesten and The Horses Mouth Australia. 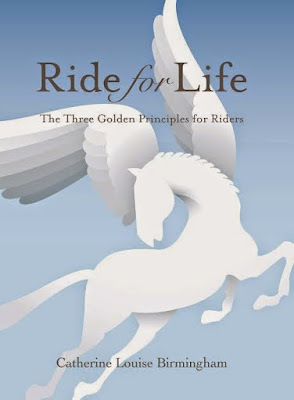 Her first book Ride for Life: The Three Golden Principles for Riders is available in English and Danish with Wiegaarden. Catherine is a world class teacher and pioneer in both human and animal behavior. She is available for talks and seminars for businesses and riding centers worldwide. 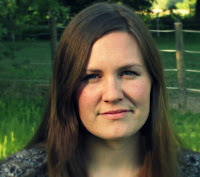 Read Catherine’s Riding & Writing Interview here!